Will she or won't she? 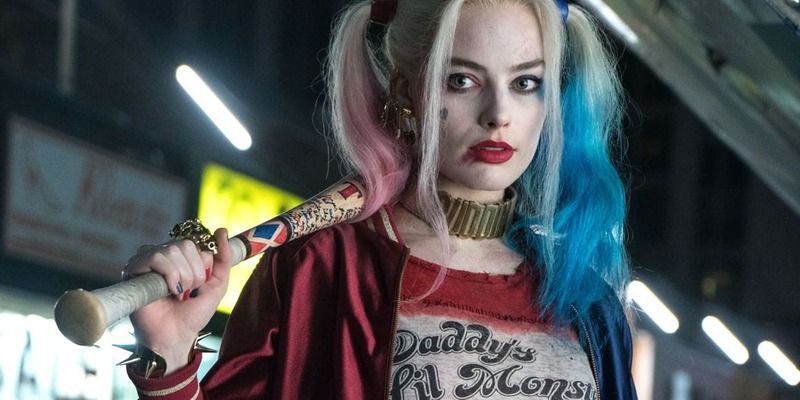 Despite conflicting reports whether Margot Robbie's Harley Quinn would appear in James Gunn's The Suicide Squad, the most recent just a few days ago, it now appears that she will. The update comes from Forbes, who gathered more information that disputed their previous report that she would not have a role in Gunn's reboot. "I have learned from sources close to production that in fact, the information about Harley Quinn being absent from the new Suicide Squad movie is no longer up to date -- she is indeed expected to appear in James Gunn's The Suicide Squad, which is expected to begin production later this year." Well, good on them for updating the previous story, which had claimed Robbie's future in the DCEU was basically limited to just Birds of Prey. She wouldn't be appearing in Gotham City Sirens, either, nor would that film be part of an all-female trilogy of movies. But it looks as if Harley Quinn will continue on as part of the Suicide Squad, even though Gunn's sequel is being seen as a soft reboot. Harley Quinn will be seen next when Birds of Prey opens on August 6th 2021. The Suicide Squad should begin production later this year.